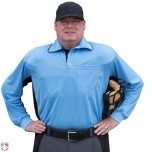 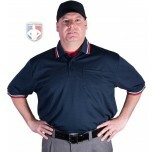 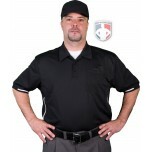 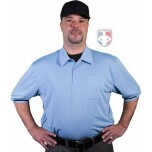 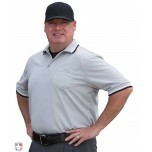 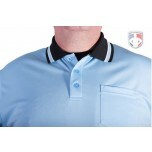 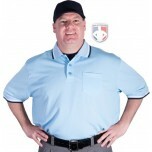 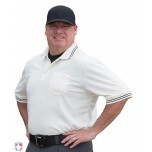 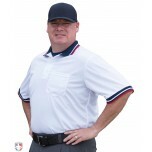 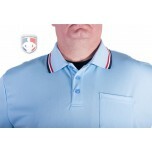 Shop umpire shirts for baseball and softball in traditional and new pro styles in a variety of colors and options. 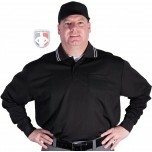 We feature only the best in Smitty and Majestic umpire shirts in short and long sleeves. 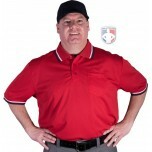 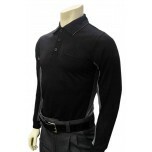 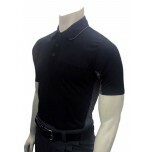 Majestic shirts are worn by MLB umpires. 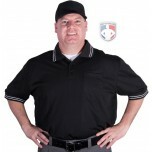 Smitty shirts are worn by Minor League and College World Series umpires. 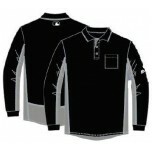 Both are worn at the youth, high school and college levels. If new to umpiring, best practices are to wear what your group or league requires or simply match your partner in color and style. 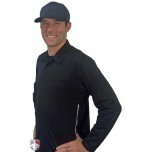 When umpiring in cold weather, we recommend a long sleeve shirt on the plate and a jacket on the bases. 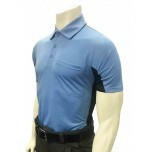 Love the feel. 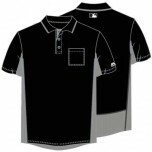 Gonna be really nice for the hot Louisiana summer days. 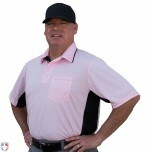 Love the shirt. 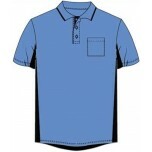 Nice for those hot Louisiana summer days.